We are open evenings & weekends. We offer a FREE consultation! Dr. Sharma & her team will take good care of you! Completely removable - Eat & live how you want! 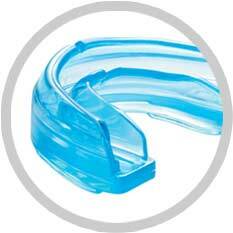 Invisalign is the clear way to gradually straighten your teeth! We have many different options to suit your budget! 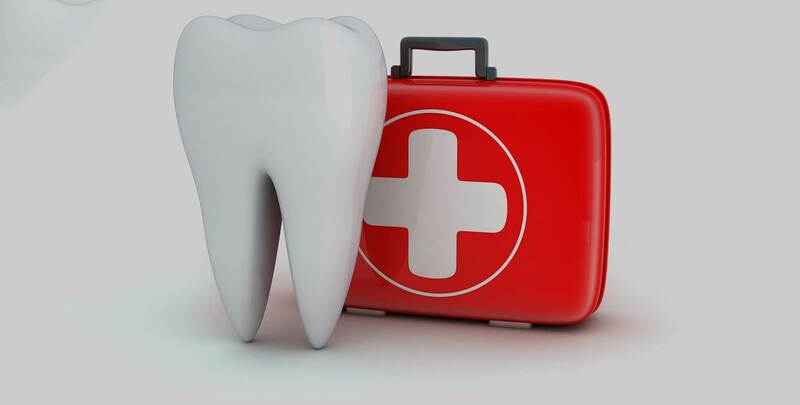 Suffering a dental emergency? We are here to help. Call today! 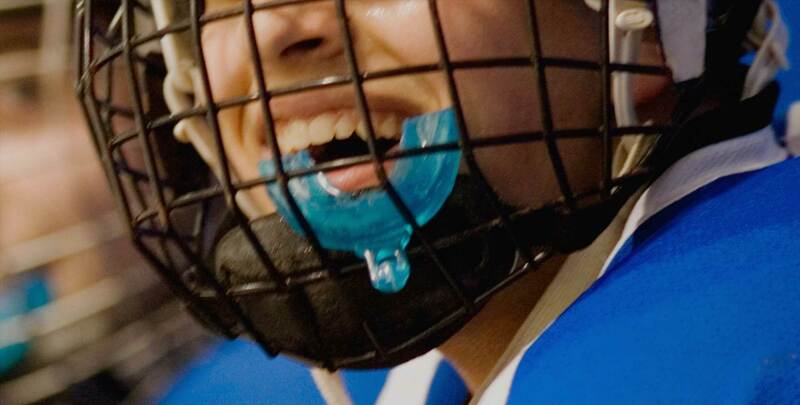 Protect your Childs smile as most dental injuries occur playing sports! Poor quality sleep? Snoring? Insomnia? We can help! We are conveniently located on 52 Street SE next to the Transit Park & Ride in the heart of McKenzie Towne on McKenzie Towne Link. 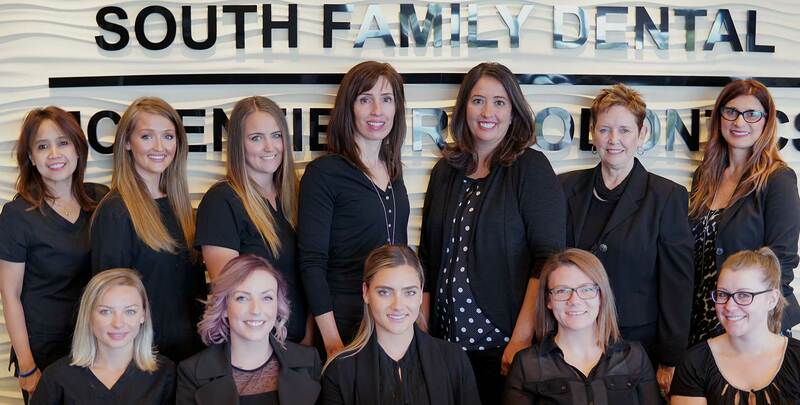 Did you know that you do not have to have a referral to visit our South Calgary Orthodontic practice? We welcome all new patients. 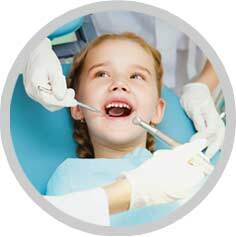 Looking for the right orthodontist for your family? We are pleased to offer a complimentary meet and greet appointments so you can meet the McKenzie Orthodontics dental team. We know that it is tough to schedule dental appointments with your busy lifestyle. That is why we offer evening and weekend appointments to accommodate you. 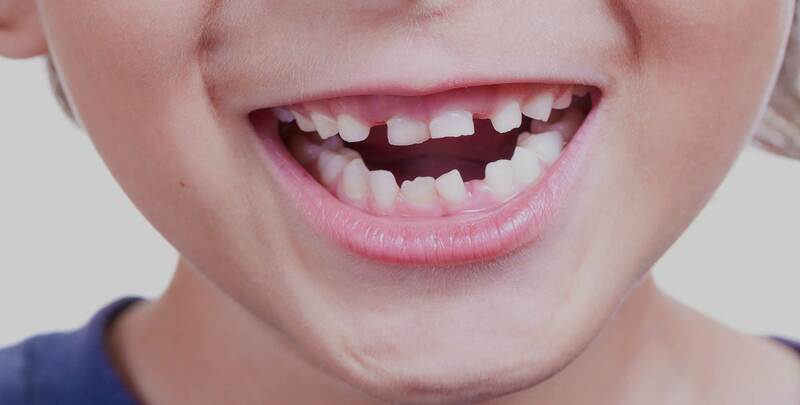 Wondering how you are going to pay for your or your children’s new braces? We offer many options including low-cost financing as well as helping you bill to your insurance. 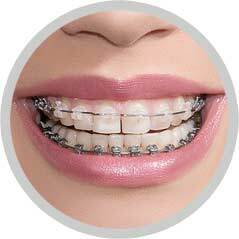 Not sure what kind of braces might be right for you or your lifestyle? 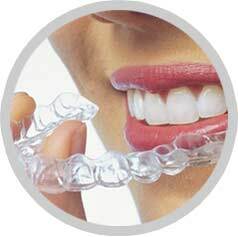 We have many options for you to choose from including Invisalign, clear braces and behind the teeth braces. Straighten your teeth gradually. No one will know you are wearing braces! Suffering poor quality or disturbed nightly sleep? We can help! 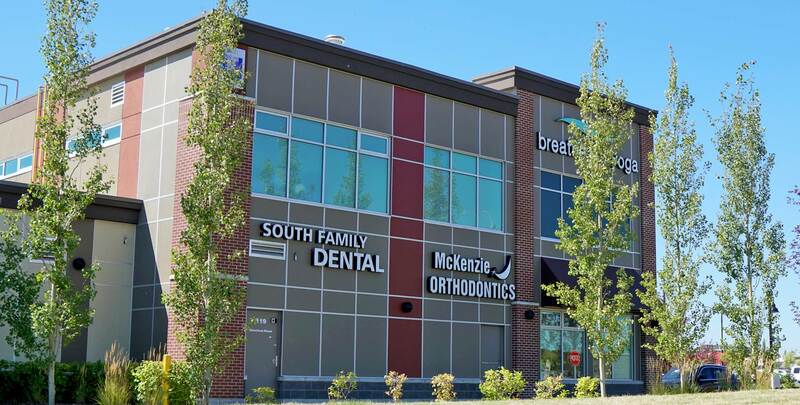 As a Calgary Orthodontist located in McKenzie, South Calgary, we are conveniently located on 52nd Street and McKenzie Towne Link SE right next to the Mackenzie Towne Park and Ride Bus Terminal. We are pleased to offer our patients and their families extended evening and weekend hours. No referral is required to visit us. Our office is also one of the few specialty dental offices who offer our patients the convenience of evening hours and complimentary orthodontic consultations. 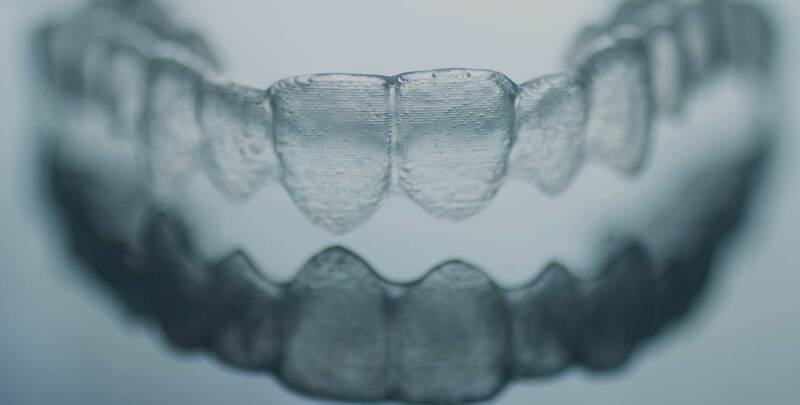 As a South Calgary Orthodontist in McKenzie Towne, we are pleased to offer Orthodontic Dental Services such as Orthodontic Dentistry, Early Treatment, Invisible Braces, Mouthguards, Braces, Orthodontic Emergencies, and Invisalign. 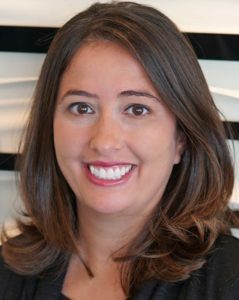 Our friendly down to earth dental team is headed by Dr. Angela Sharma. She wants you to feel the McKenzie Orthodontics difference as we will provide you with that extra care and attention you are looking for. It is our goal to provide you with a level of care that goes beyond your expectations and to provide you with a friendly and comfortable environment at every visit! 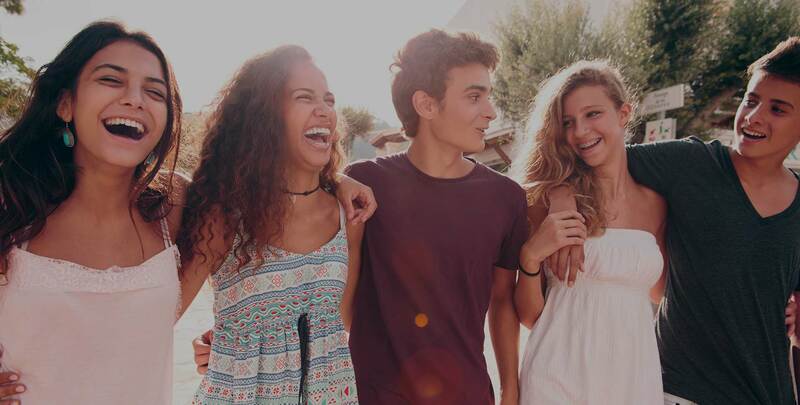 Alberta Dental Association and College Fee Guide released 2019“. We are also pleased to offer affordable financing options so you and your family can get the orthodontic dental care they need. 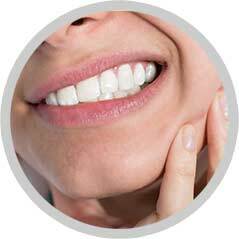 So call us today to learn more about our dental services and to schedule your initial complimentary appointment.